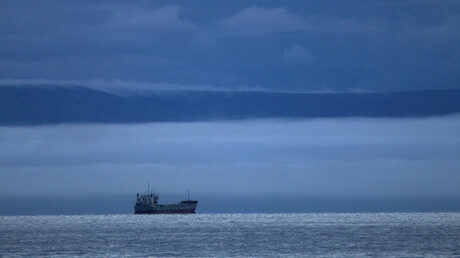 The little-known Kara Sea has huge potential as a fishing area, according to the Russian Federal Agency for Fishing, which said certain rare species could be found there. 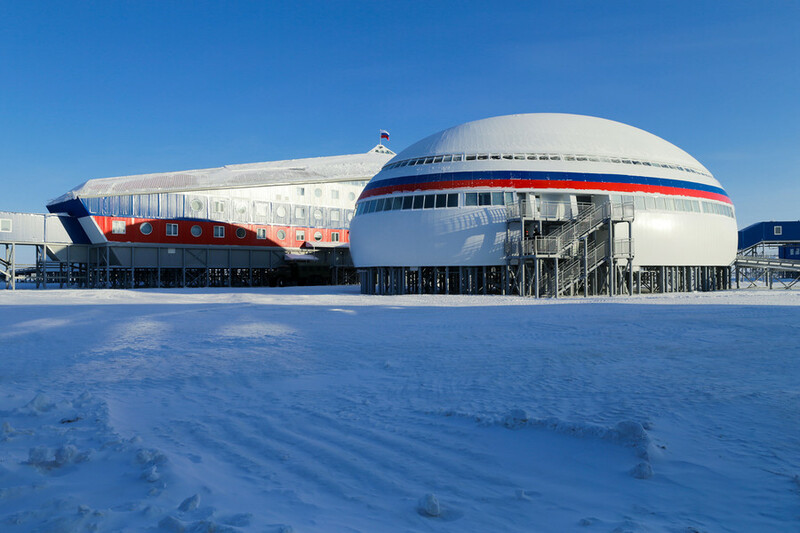 “We shall present soon a program on development of the promising fishing in the Kara Sea,” the agency’s Sergey Golovanov said during the fifth international conference on fishing in the Arctic. 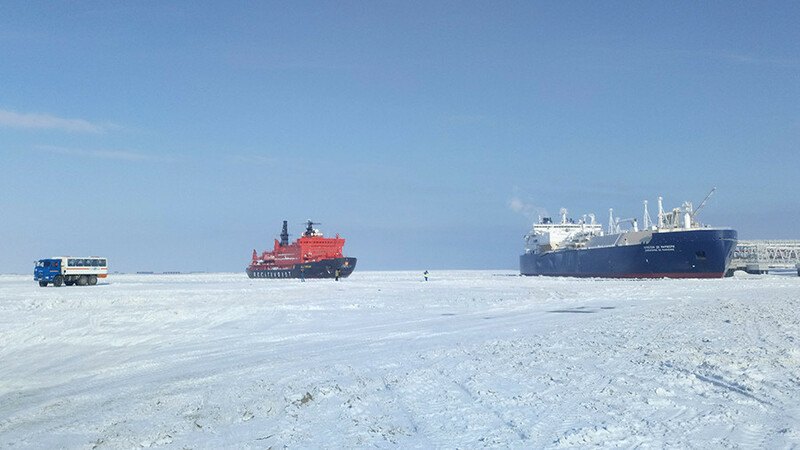 According to the official, the Kara Sea’s advantage for the fishing industry is that it is a shelf sea which does not border any territorial waters of other states. 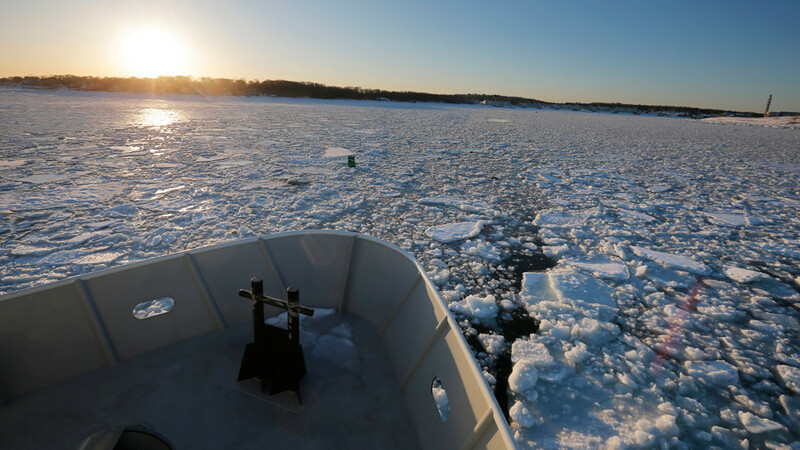 “This is why Russia can have its own fishing regulations there,” Golovanov said. The Kara Sea is part of the Arctic Ocean north of Siberia. It remains frozen for over nine months a year, but is important as a fishing ground due to its balanced and stable ecology. 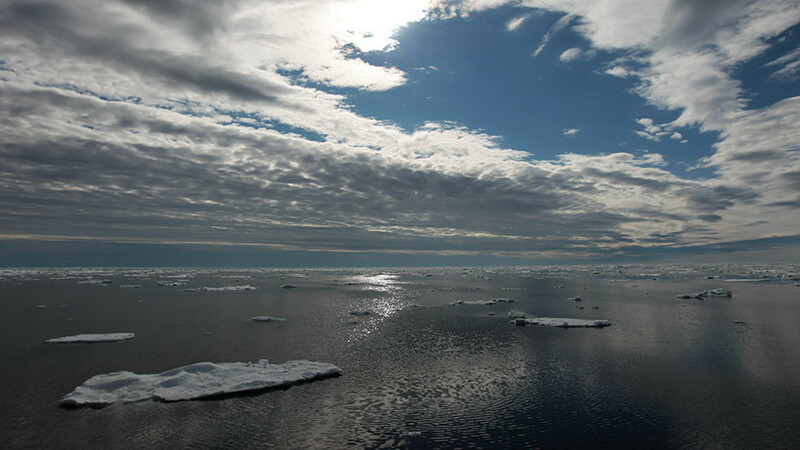 Scientists from the Polar Fishing and Ocean Studies Institute who have been actively studying the Kara Sea for more than 20 years found a wide range of fish and other marine life forms there. They confirmed halibut live in the sea, though formerly specialists believed they lived only in the Norwegian or Greenland Seas. 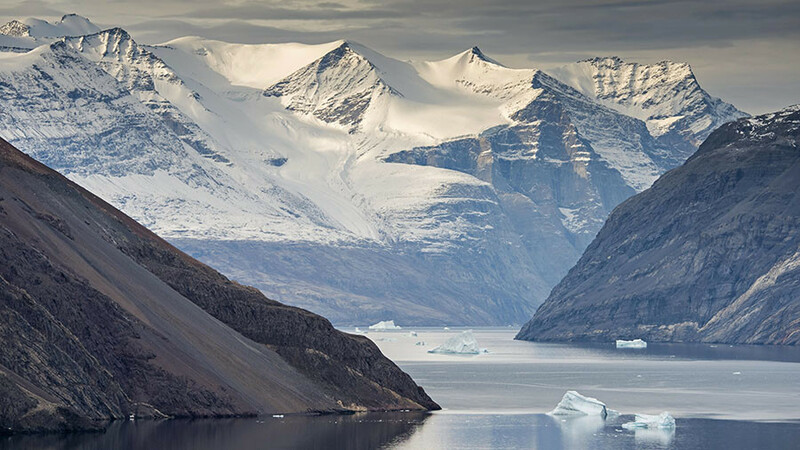 The Kara Sea is also rich in polar cod, capelin, flounder, perch and snow crab. The haul of polar cod is expected to reach 2,000 tons this year. 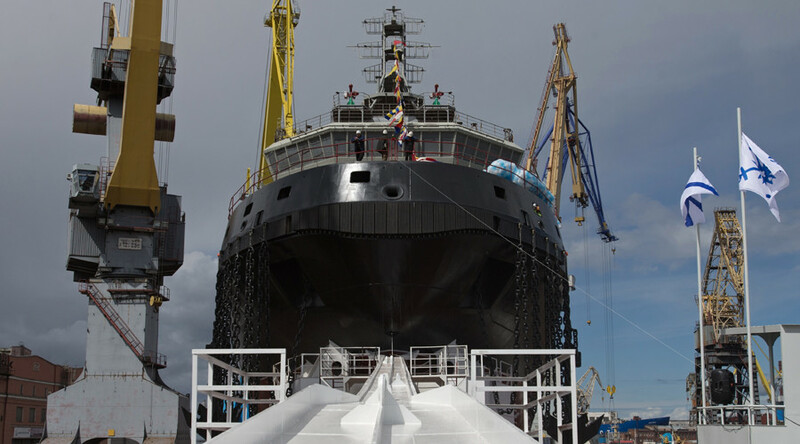 “We forecast a possible growth of crab, like it was in the Barents Sea,” said Golovanov.